Hazel Strachan compleats her 10th round of munros! – Clare, happiest outdoors! 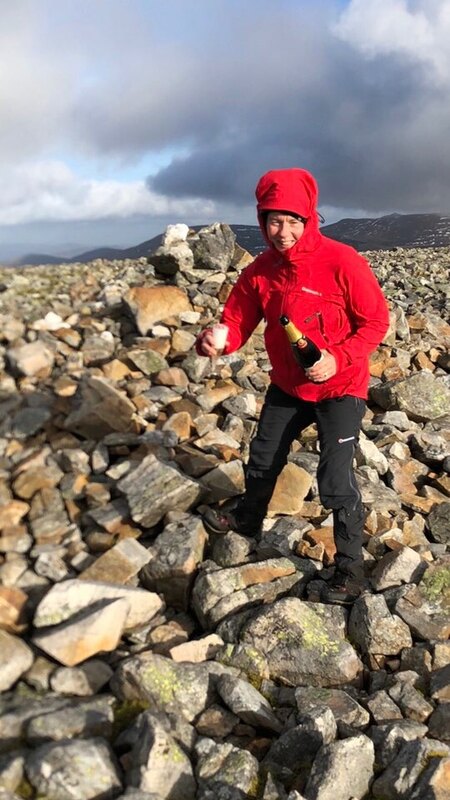 Hazel Strachan compleats her 10th round of munros!